From earning the bounty of @AllenKessler during the Grand Opening Celebrity Bounty to being part of the week-long festivities to a Day 2 run in the Main Event, San Diego's @Neil_Rodvold has enjoyed everything about @TVPokerRoom and @Thunder_Valley this week. 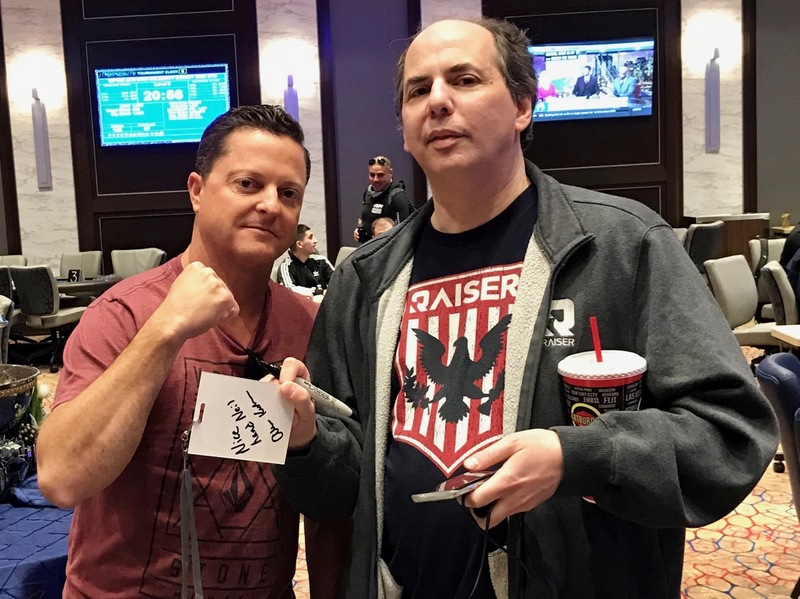 Rodvold - owner of Rock & Block Hardscape Supply in San Diego - made his first trip to play a TVPokerRoom event was for Grand Opening week. For eliminating Kessler, Rodvold won $300 and a $200 credit to High Steaks Steakhouse as his bounty prize. The weekend came and Rodvold set up for a shot at the $500,000 Guarantee WPTDeepStacks Main Event. He made Day 2 but was one of the shorter stacks to start the day. All in for his last 57,000 and his tournament life with 117 players left - holding Pocket_Eights but far behind his other two challengers holding Pocket_Kings and Pocket_Queens. That's an 8 on the river for a triple-up and he makes the money. His day concluded in 26th place when his Ace_Jack fell to Pocket Eights, a $4,035 cash. 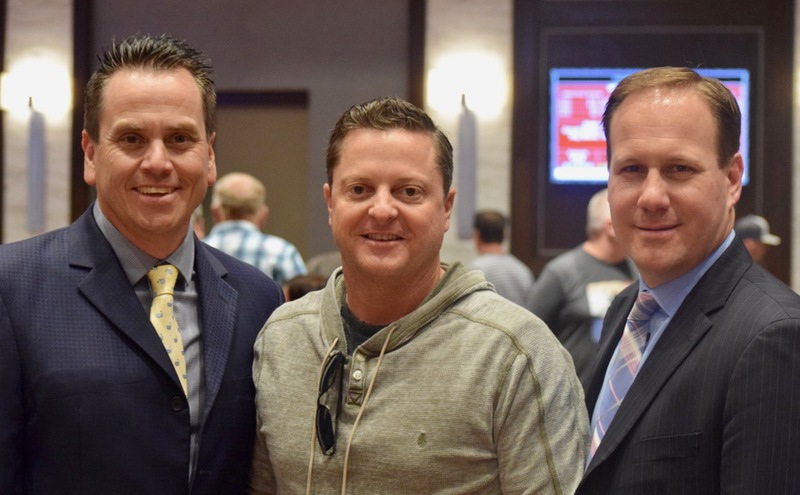 "I made the final table of the bounty and was the only one from that group to make the final three tables today," said Rodvold said with a laugh. "Not bad for an amateur from San Diego."